Sydney-based Australian manufacturer Cub Campers has restyled its popular compact off-road camper trailer, the Daintree. Introducing the limited-edition Daintree Platinum! 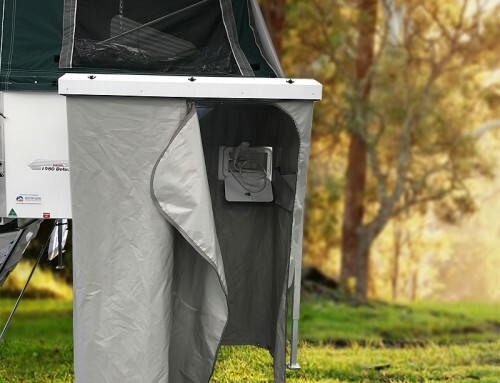 The Daintree Platinum has all the benefits of a Cub Daintree, with a host of stylish new features. So, you can have peace of mind. And the best bit is … there is no wait time! 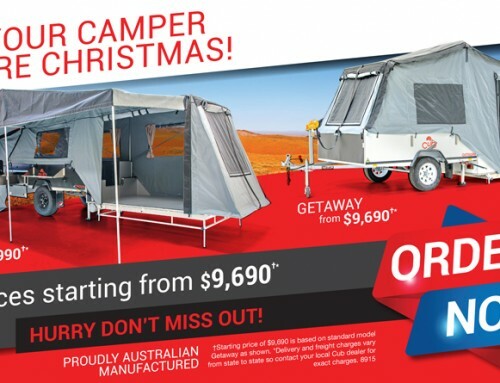 A strictly limited number of Daintree Platinum campers are available right now! 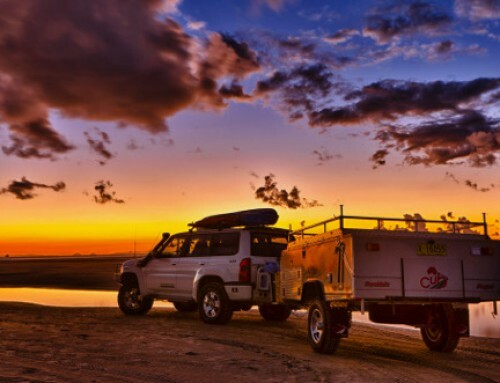 So if you are looking for an Australian-made off-road camper trailer, this could be the one for you. 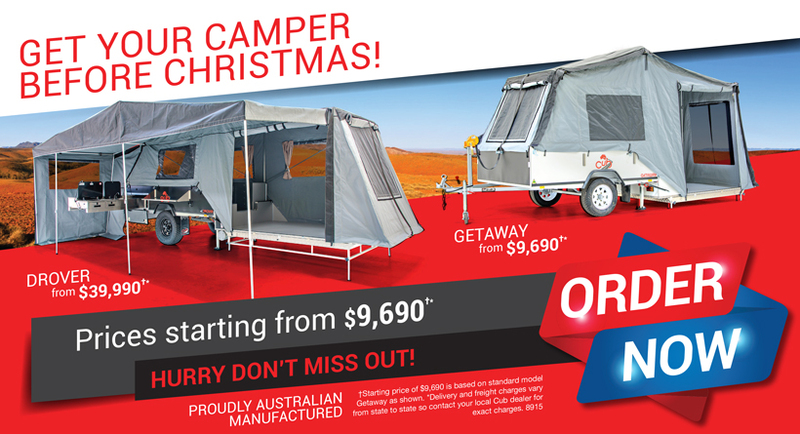 As an additional bonus, the camper is priced from just $24,990*, a saving of $2,000 on our advertised 2017 price. Only available while stocks last, so to get your hands a Daintree Platinum in time for summer head into our showroom. Like all Cubs, the Daintree Platinum has been built in Cub’s award-winning factory, using Australian steel and canvas. It comes with a five-year canvas, suspension and chassis warranty. All Cub’s off-road camper trailers are put through their paces on the Cub proving ground, which simulates the tough conditions of the Australian outback to thoroughly test suspension, chassis twist and ground clearance. *Contact us for exact delivery and freight charges. Check out the Daintree Platinum on Youtube!